At Faith Church, we want to see every middle and high school student encounter the love of Jesus and take their faith seriously. Through weekly programming, intentional outings and mission trips, we encourage our youth to have meaningful conversations, worship the Lord, and glorify Him with their lives. We invite you to join us and grow deeper in your relationship with Jesus. Come make some great memories and friends along the way. As your children move into the challenging middle school and high school years, they are also thinking about their futures and their faith. 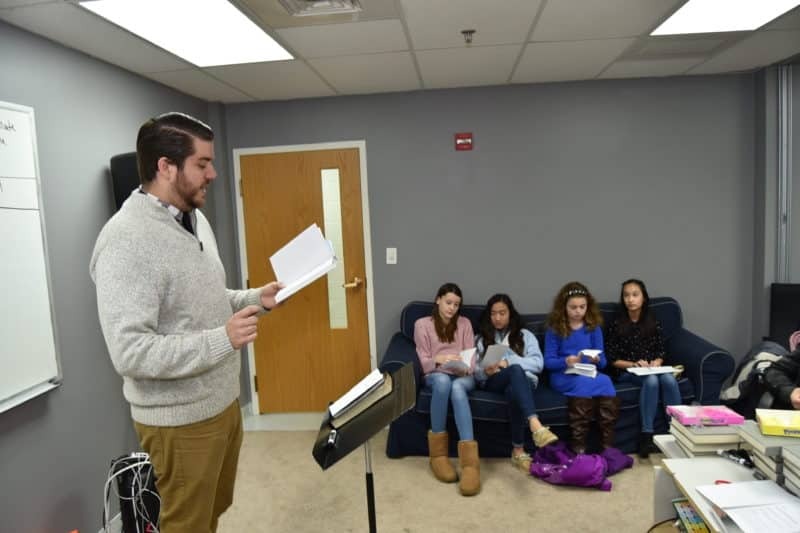 The Youth Ministry at Faith EPC actively engages teens to encounter Christ in a life-transforming way. 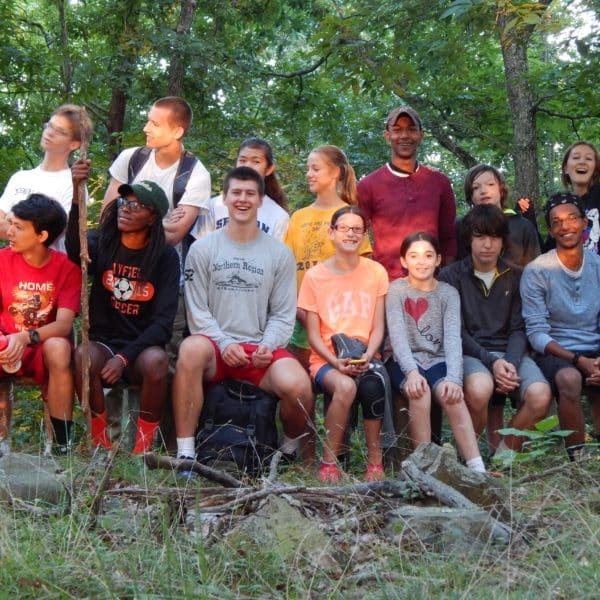 Our youth ministry exists to build a multicultural community of middle and high school students, along with their families, across Northern Virginia where Jesus is King. Middle and high school students gather to intentionally study the Bible and look at the Biblical perspective on relevant topics. Join us for dinner, a Bible lesson, and a great time of worship on Sunday nights. Regular events and outings provide students a chance to move closer to God and engage positively with their peers. Throughout the week, middle and high school students come together for small groups for guys and girls. We study the Bible and discuss how it applies to our daily life. Three to four times a year we serve people in need in Kentucky and North Carolina by working on their homes. Service projects include painting, roofing, and a variety of other construction projects. Raising a child or teenager in today’s society can present many challenges. We have compiled some helpful resources to assist you in navigating the ups and downs of parenting. Want to help the youth ministry? Sign up to prepare a meal for Large Groups Sunday evenings. Meal time starts at 5:00 pm. Please see Mike Bittenbender for numbers of mouths to feed. If your middle school or high school student wishes to participate in the Youth Ministry at Faith Church, we ask that you complete the media release form below. If your middle school or high school student wishes to participate in the Youth Ministry at Faith Church, we ask that you complete the appropriate forms below. Faith Church scholarships are available for certain youth trips and activities. If you are interested in learning more about our scholarship options contact Mike Bittenbender. To submit service hours that you have completed, please click the link.